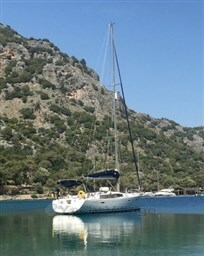 Boat kept in excellent condition. Engine overhauls and equipment coupons regularly performed. Ready to surf. 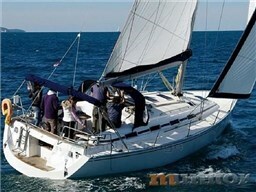 Dear Sirs, I have seen on YachtVillage your offer about Jeanneau Sun Odyssey 42i - 2008 (code: 483406). I am interested in the offer and would like you to contact me. Thank you.